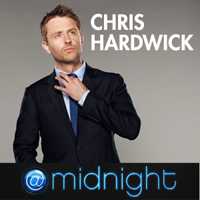 Chris Hardwick brings a live performance of his late-night Comedy Central show @Midnight, to San Diego. Similar to the televised show, Chris will lead three celebrity contestants down the ultimate Internet wormhole. 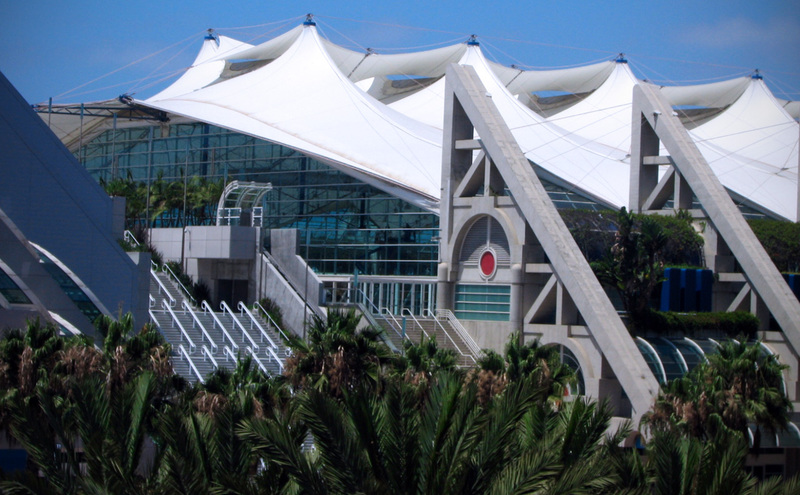 Culling from the darkest recesses of social media, the contestants will compete to determine who has the funniest take on the day’s pop culture.